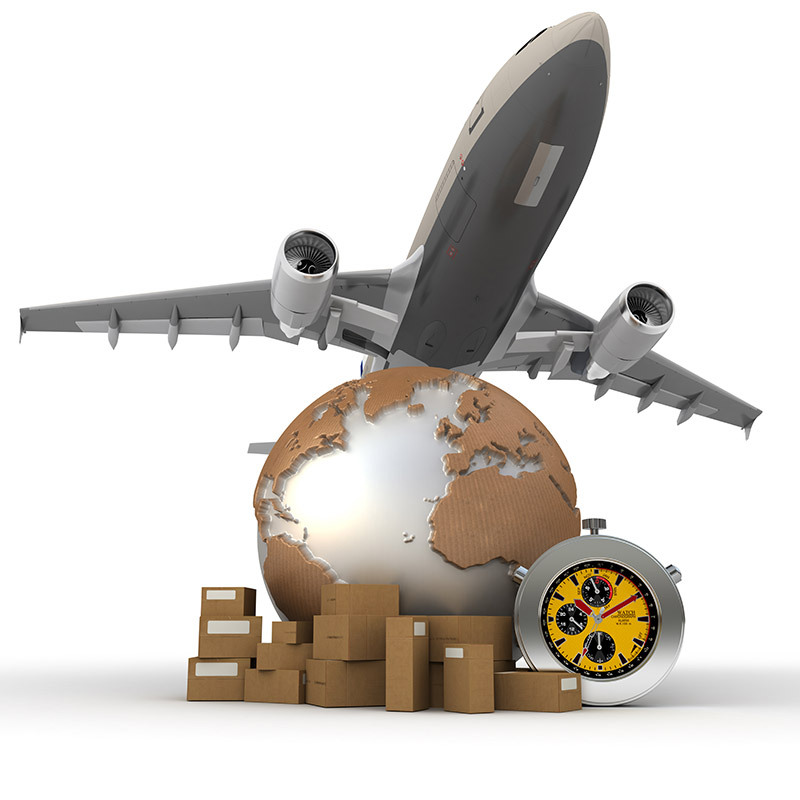 Air Freight is relocation of goods using air crafts. When the time is an important constraint over the cost then air freight would remain as the most reasonable service to consider. 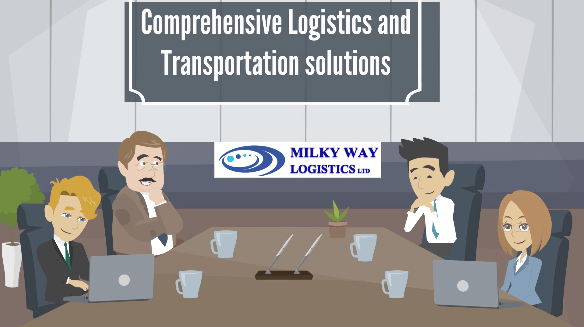 At Milky Way Logistics, we cover almost all major air ports Worldwide. This service is the quickest delivery system which is offered at the most competitive rates using the most reliable airlines. The service is ideal for smaller and more valuable parcels.